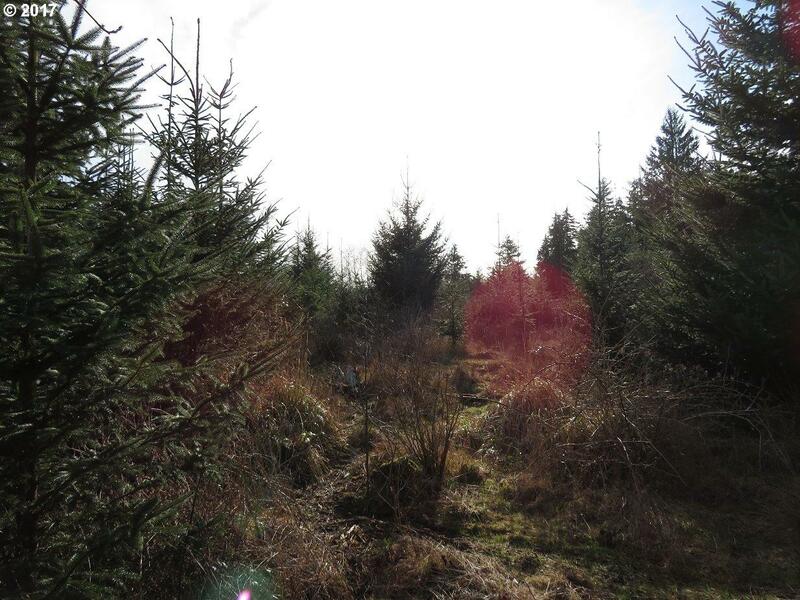 Shy 14 acres of re-forested timberland with power and phone at the property. 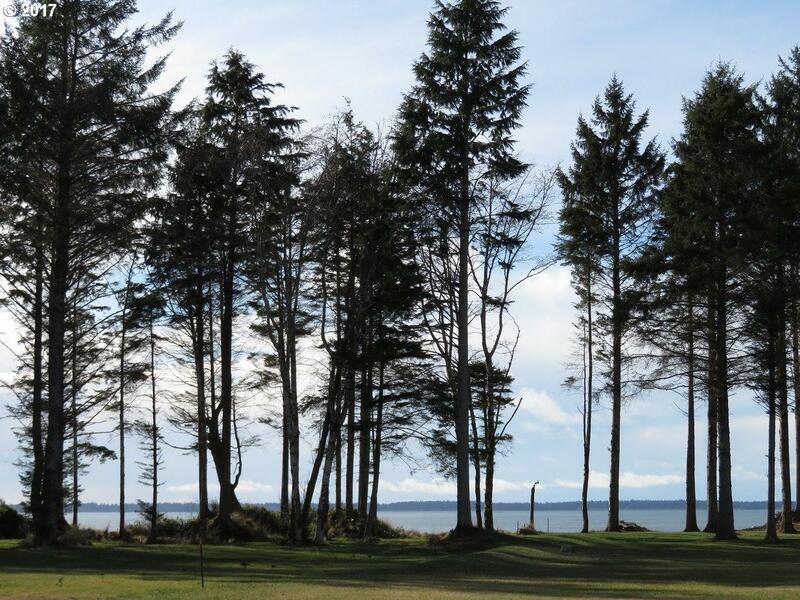 Mostly level topography with views of the Willapa Bay that is just across the road. 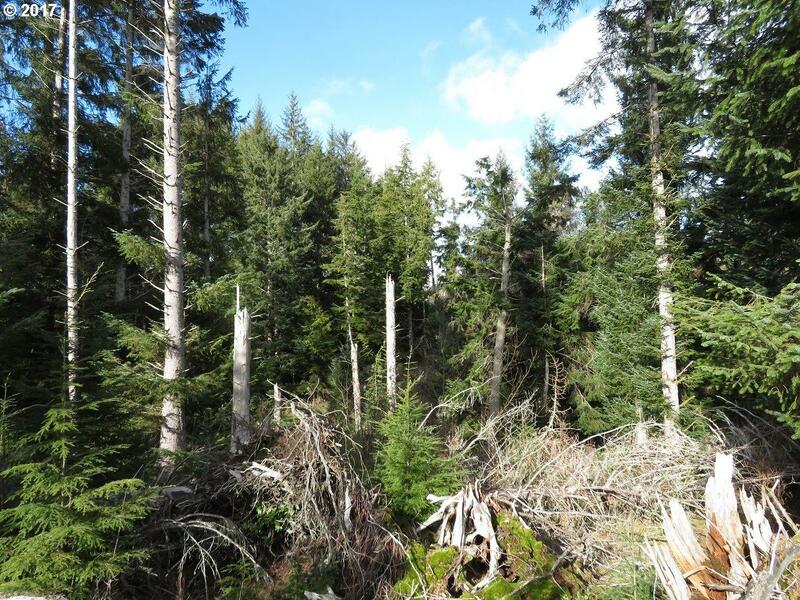 Elk & deer are in abundance & frequent visitors of the property which meander onto the property from the vasts tracts of private timber lands in the immediate vicinity. 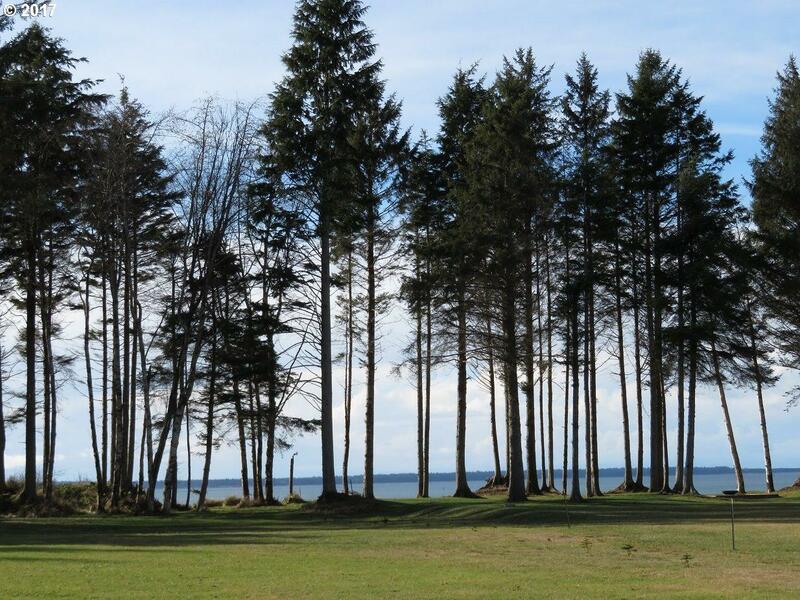 Enjoy all the recreational opportunities that Pacific County offers from this wooded acreage.